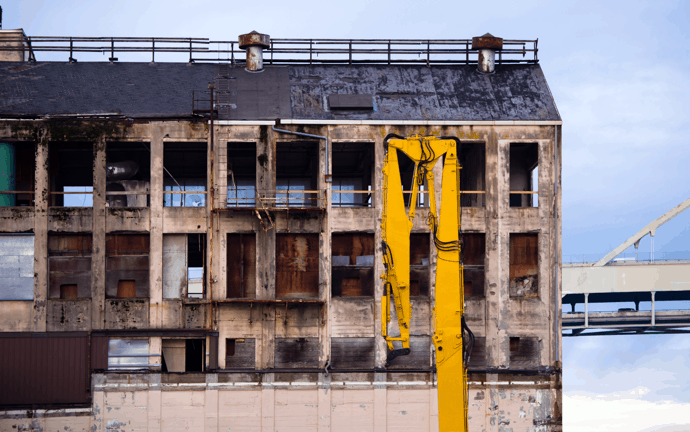 No one wants to experience extensive property damage at a residential or commercial building. Fires, floods, major storms, and even mold can cause destruction to buildings of all sizes. It can take a very long time to pick up the pieces from an event like this and bring things back to normal. Paul Davis Emergency Services of East Riverside City CA can help if an event like this happens to you. Paul Davis Emergency Services of East Riverside City CA helps by providing essential cleanup and restoration services. We work to return your property to its previous condition through the most effective tools and processes. Depending on your property and the type of damage, we’ll determine the services that best fit your needs. We provide 24-hour emergency response to homes and businesses in the Riverside area. If your home or business experiences any type of property damage, contact Paul Davis Emergency Services of East Riverside City CA right away. We will respond to your call within a half hour and arrive at your property in under four hours. 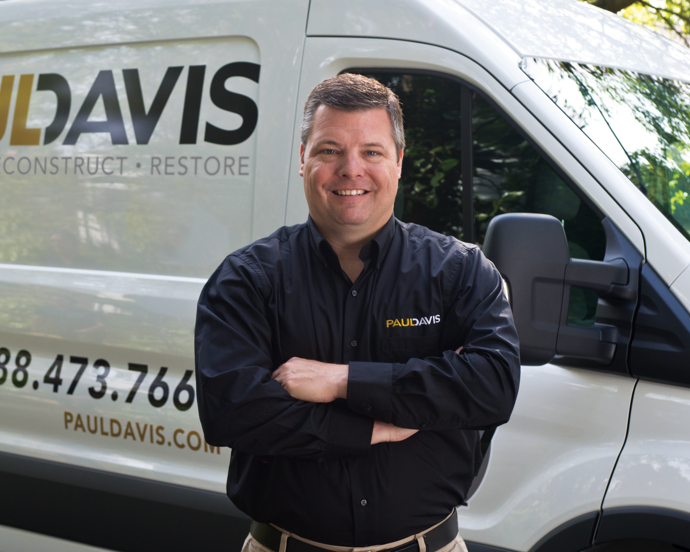 Put your home or business in the right hands if property damage occurs by trusting Paul Davis Emergency Services.